Holt's Screen Wash Concentrate for All Seasons - 5 Litre. Holt's Screen Wash Concentrate. Non smear formula Clears traffic film and Dirt. Removes insect deposits. 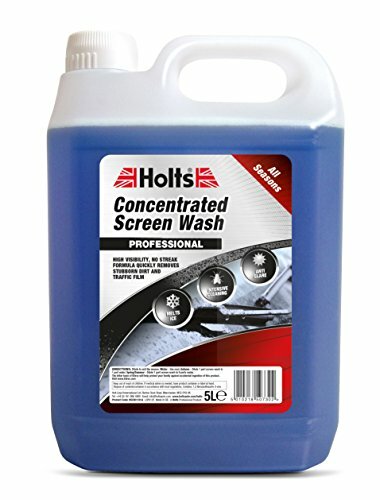 Holt's screen wash is a concentrated formulation.